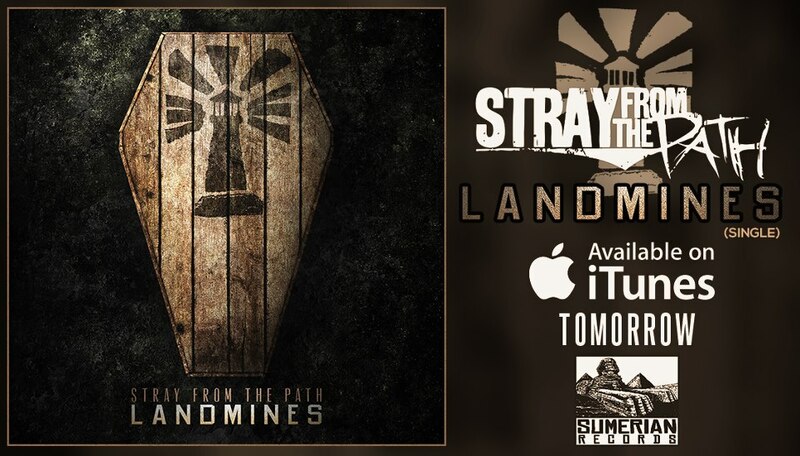 Long Island, New York’s Stray From The Path have announced the release of a brand new track. ‘Landmines’ will be available tomorrow via iTunes. The band is currently on tour with Every Time I Die and Last Witness. Go here for all dates. Tags: Europe, European Tour, Every Time I Die, iTunes, Landmines, Last Witness, Long Island, New Song, Stray From The Path, Tour. Bookmark the permalink.